iOS11 ready, iPhone X ready and a new interface design because, well, why not. 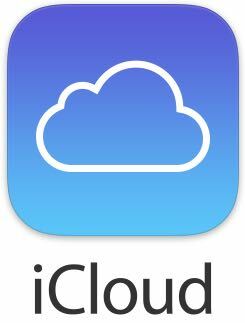 Dropbox has served StickyStudy well over the years (tips hat) but now it’s iCloud’s turn. Currently in testing, it will be introduced to all apps in the next update due June, 2017. This is what I’ve been doing with 2 months of code fiddling. Update coming within the week. - Import data using the CSV format (4 or less fields per line). 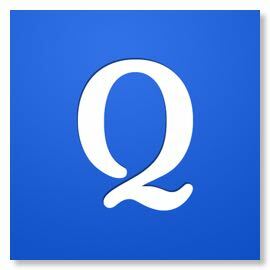 - Import your vocabulary lists from many other Japanese apps. Just copy and paste the text into the import box. - Smart import. If some fields are missing, StickyStudy will use the dictionary to fill the gaps ('auto populate'). You can even import just a list of words or kanji without any readings or English and leave the rest to the app. (The import formats have slightly changed, see below). -Save to different decks. If the 'Save to saved' option is disabled in settings, pressing 'save' will give you a deck list to choose a destination. -Move stickies between decks. As with 'save', a deck list will pop up to give you one-touch sticky transfer. -A new delete button has been added to the 'edit' view. -Delete is now available during study. -Dictionary [uk] entries (words that are usually used with kana even though they have kanji. For example, ありがとう) now show the kana as the question and the kanji as a footnote in the answer. -30,000 example sentences double checked/corrected. Only 120,000 to go..
-SRS upgrade. Red cards that have been studied before but remained red now have a higher priority during the next study session. -'Wrong' is now displayed as a percentage rather than a number. -List view searching is about 30% faster. -You can now search for grammatical terms in browse ([n], [v], etc). Just start your search with '['. -When saving examples, [eg] is now saved in the first pronunciation field instead of the second. More logical. 1. Standard CSV. Four fields per line, one sticky per line. 2. Tab separated fields. Four fields per line, one sticky per line. 3. One field per line. One field per line, one blank line between between every four fields. What is smart import? All 3 import formats require 4 fields. If there are only 2 or 3 fields, the app will try and guess the missing fields. Caveat: the first and last field must be a question and answer. If only 1 field is present (the Japanese), all 3 fields will be added.